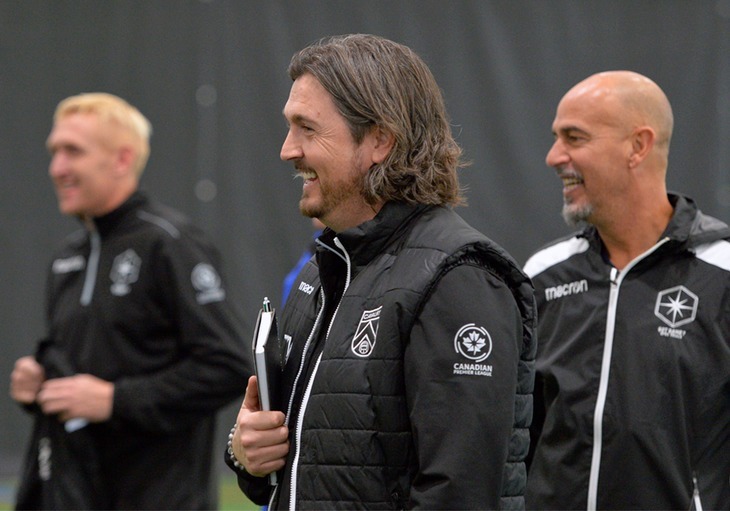 What do the Canadian Premier League’s head coaches know about each other? 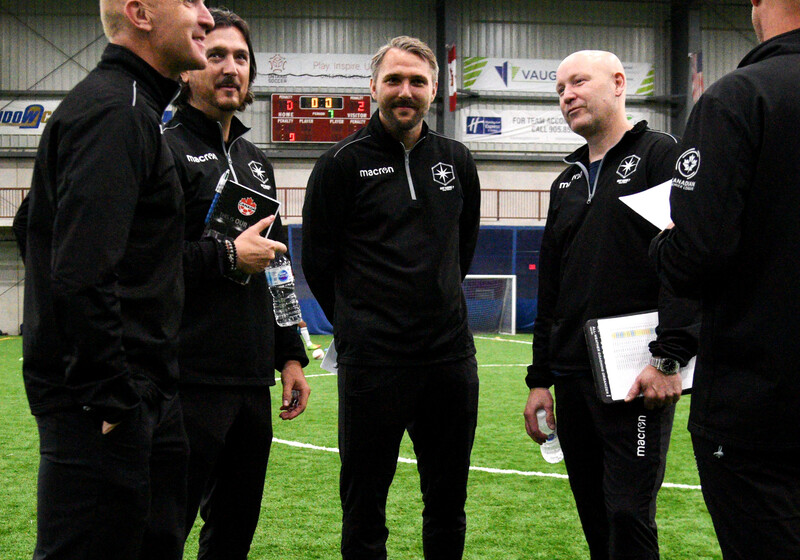 Over the last few months, the head coaches of each of the Canadian Premier League’s founding clubs have worked hand-in-hand on a number of occasions, conducting the #GotGame Open Trials from coast to coast, assembling for the inaugural CPL-U SPORTS Draft, and trading friendly swipes at the 2018 CPL Coaches Summit.  But with the CPL’s first season inching closer every day, those friendships – some deeply rooted, others newly forming – must be put aside as the spirit of competition heats up across Canada. Rob Gale (L), Stephen Hart (C) and Tommy Wheeldon Jr. (R).  While most of the coaches knew enough about each other to share informed tactical opinions, all were in agreement when it came to HFX Wanderers FC manager Stephen Hart.  It’s plain to see that the veteran of the group has the respect of his peers: Cavalry FC head coach Tommy Wheeldon Jr. called Hart “an exceptional character,” telling CanPL.ca that the former Canada and Trinidad and Tobago manager “brings experience and is also a proud part of the Halifax community,” making an away trip out east something of a daunting task.  Valour FC’s Rob Gale said the way Hart “carries himself even in the harshest of circumstances makes him a role model in how to act and how to treat players,” a sentiment that FC Edmonton boss Jeff Paulus agreed with, telling CanPL.ca: “He’s one that really gave me this passion to become the best coach I could become. “I was in awe of his knowledge of the game,” Paulus added.  York9 FC head coach Jimmy Brennan has had plenty of face-to-face time with the Haligonian head honcho, having played for Hart during his playing days with Canada’s national team.  To that end, Hart was appreciative of his peers singing his praises, hailing the likes of Wheeldon Jr., Gale and Paulus for their dedication to Canadian soccer.  But he’s got his eye on one particular reunion. Wheeldon Jr. watches on during the #GotGame Open Trials. When the season begins, the CPL’s head coaches will only get a glimpse of one another on the sidelines, where cordial handshakes and an occasional barking match would add drama to each occasion. “He’s got beautiful hair so he’s my nemesis right off the bat,” Paulus said of Wheeldon Jr., when asked about this budding sideline rivalry. Ever the jokester, Gale offered an unusually serious take on his peers in the prairie provinces. “What I like about all those guys is that they’re in it for the player, they’re in it for the Canadian game,” Gale said of his Albertan counterparts. Pacific FC head coach Michael Silberbauer. 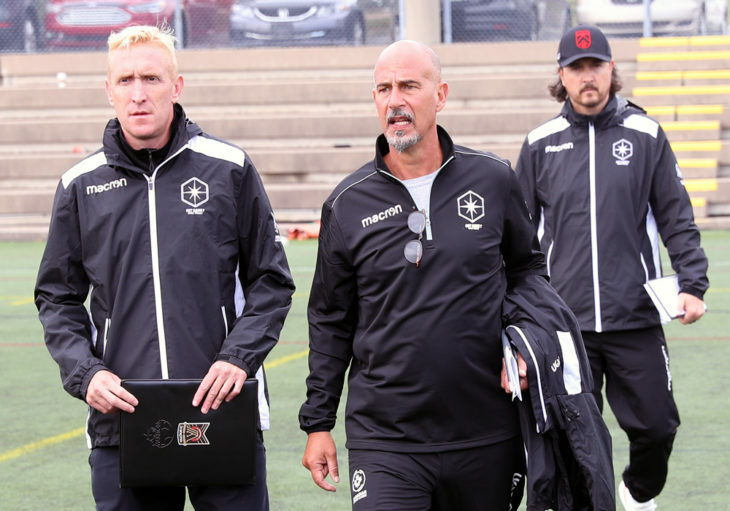 If Gale is pointing out familiarity and coaching similarities among some of his peers, the opposite would be true when considering Pacific FC’s Michael Silberbauer. 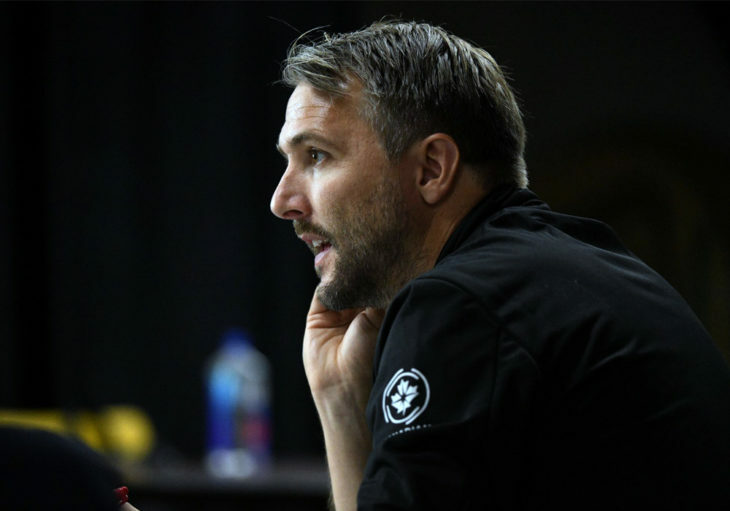 The Danish midfielder is stepping into his first role as a head coach with the upstart club on Vancouver Island, and is an unknown quantity to his new cohorts. Of course, the opposite is true for Silberbauer, who admitted he didn’t know much about his peers aside from Brennan, who enjoyed a playing career in Europe.  Brennan himself can only speculate about the style of his adversary on the west coast, offering that Silberbauer “will probably bring that Danish hard-work ethic and grit” to his team. But for Silberbauer, being an outsider has some perks. In any case, Brennan concluded, all the coaches will strive to maintain a “great deal of respect for each other” throughout the season. “Behind the scenes, we love to have a joke because we have a tremendous passion for this game of football, but we know when to switch off and focus at the task at hand,” Brennan said.